Certificate Graduate John Peters II self-published his second travel memoir, From Lions to Pharaohs, in November 2018. 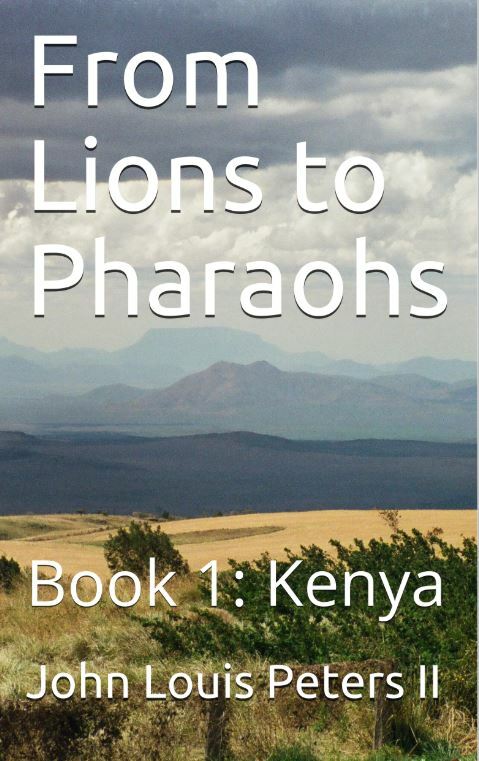 This work takes readers on an adventure through Kenya. He relates stories of amazing wildlife encounters, interactions with locals, and personal insights that he hopes gives readers a deeper understanding of the Kenyan people, their history and daily life. His second book, based on Egypt, will be released in 2019. Instructors Judith Prager and Harry Youtt were John’s first creative writing instructors at UCLA Extension, igniting his passion to become a writer. Les Plesko is the instructor he credits with helping him find his voice, fine-tune his craft and realize his dream of becoming a writer. Congratulations, John! If you have a success story, we want to hear about it! Click here.